2014 was quite exciting and challenging for Imagga. One of the most important things that have happened is the significant improvement of out tagging technology. We’ve trained and learned to recognize new objects so the tags the tech returns are more relevant than ever. This wouldn’t be possible without the committed efforts of our machine learning researchers and software engineers. We grew in numbers as well. We’ve also got a new website and better business offering – see our current pricing plans. What would be the year without great hacker events. We’ve attended and partnered quite alot – Photo Hack Day NYC, Seedhack Lifelogging London, LDV Vision New York, Photo Hack Day Japan, Telerik Hackathon. It’s always nice to meet excited developers eager to get their hands dirty on our APIs. The end of the year got us a nice surprise – awesome reward from Trento ITC Labs. Besides the cash, we are excited to be able to leverage on their research and business network and spend couple of weeks in Berlin and London. 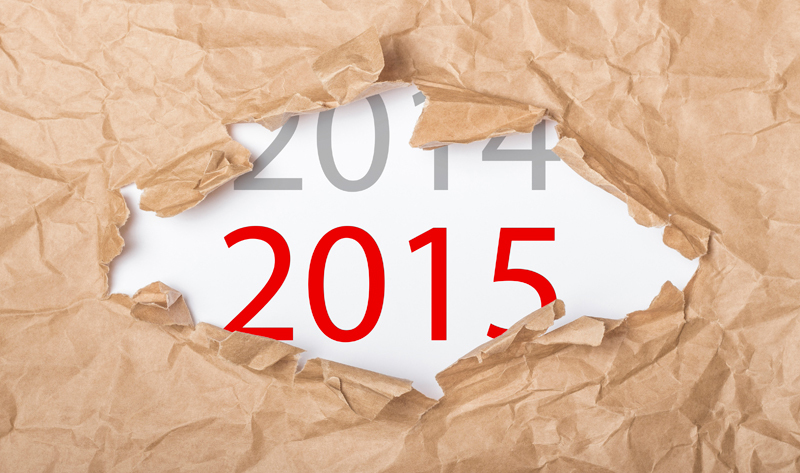 What 2015 have in store? We are getting ready for an exciting and quite intensive 2015. If you haven’t tried our APIs, sign up, our hacker plan is free forever.